Royal Enfield Continental GT 650: A Ton of Fun! 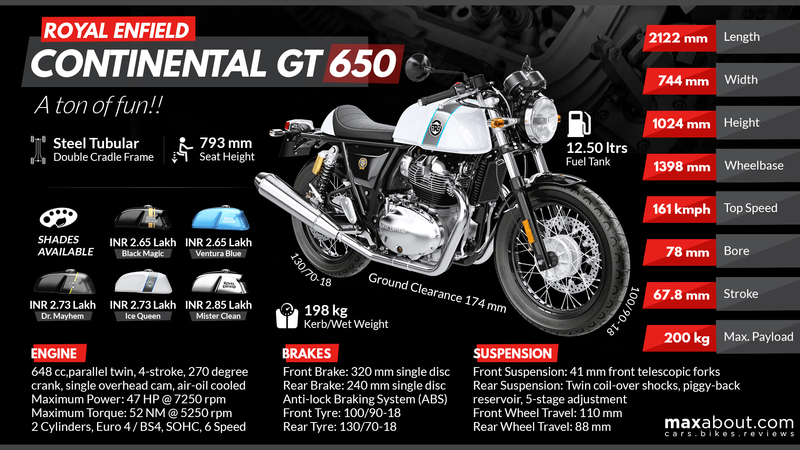 Click Here to know more about RE Continental GT 650. Downloaded 144 times this week.